1. Know your Material – Speak about something you know, something that interests you. And make sure you now more about it then what you have written in your speech! 2. Know the room – try to arrive early and have a practice in the room where you will be performing. That way you will be used to what you are doing. 3. Bring Energy to the room! Try and be as energetic as possible and keep it up the whole time you are speaking. This will keep the audience interested. 4. Ask Questions – don’t be afraid to ask questions in your speech, it will give the audience something to really think about. 5. Stand is the viagra you buy online real Tall! When you are speaking, make sure you stand up straight with your feet slightly apart and planted firm on the floor. 6. Use Gestures – try to use hand gestures to reaffirm what you are saying in your speech. 7. Speak Up! Use a loud, clear voice when speaking so everyone can understand everything you are saying. 8. Be prepared! Have your speech and any visuals you are using ready well in advance to practice early for your speech. 9. Relax and Be yourself! Don’t stress, and stay calm on stage. 10. Practice, Practice, Practice! Practice in front of mum, dad, grandma, grandpa, aunt, brother, cat, dog, mirror…anyone that you can practice in front of! Your classes provide a great balance between speaking, acting and imaginative opportunities for my child! Congratulations to you and the Speak Up team on another fabulous concert. 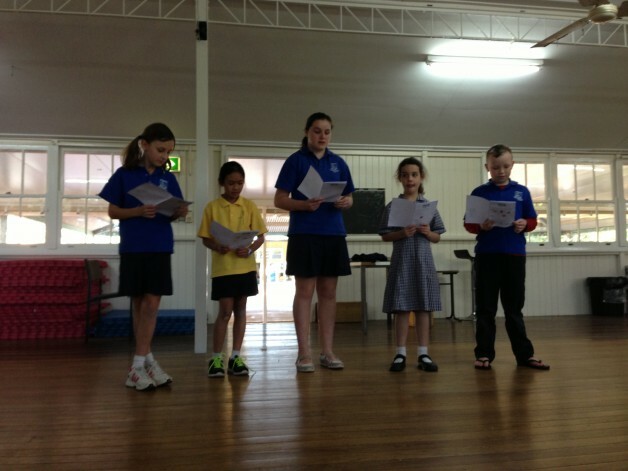 It was great to see all of the children be encouraged to focus on their abilities and perform. We received Zoe’s report card last week and it is very pleasing to see that her passion and commitment to Speech and Drama is flowing through to her school work! Zoe will be returning for lessons again in 2017. We are also keen to hear more about the new classes & timetable you will be offering. Attached is a little collage of Zoe from the last three concerts As you can tell from the photo she is incredibly proud of her trophy and book!